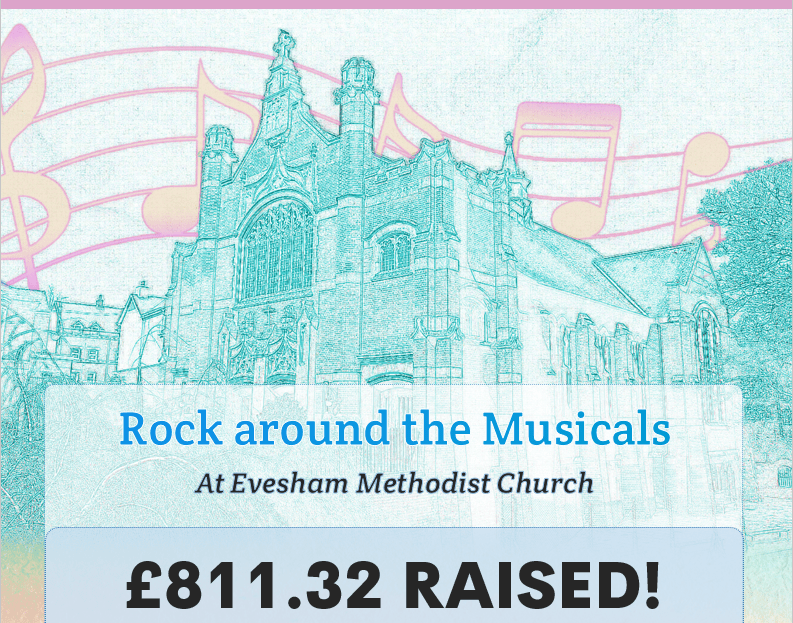 Charity Concert – Rock around the Musicals – Raises £811.32! Road Rallying across Europe for Charity! 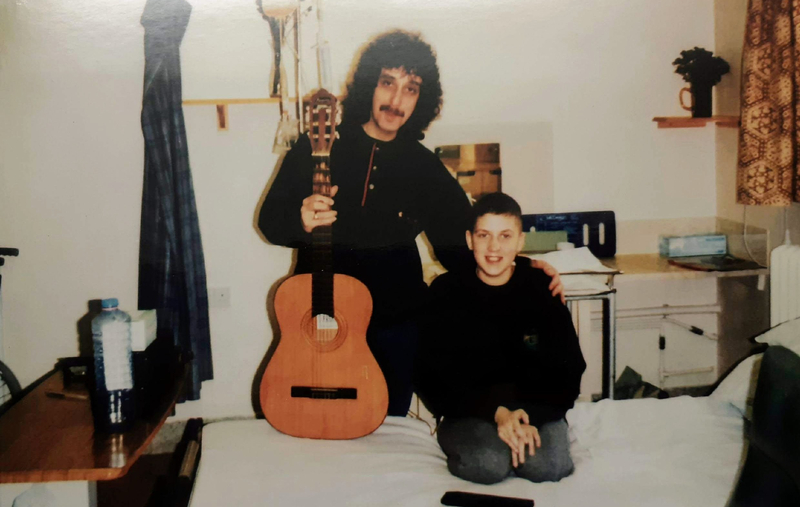 Donna Lawson is fundraising for the Tracy Sollis Leukaemia Trust by taking part in Scumrun 2019. The Scumrun is an annual charitable event in the form of a road rally from the United Kingdom to mystery destinations around Europe. It has been running since 2006. Their theme is ‘Carry on Cabby’ and so they will be travelling in a Black Cab! We will keep you updated with their journey!